QashBack, is looking to transform retail and services industries by developing a management platform that connects consumers and merchants. 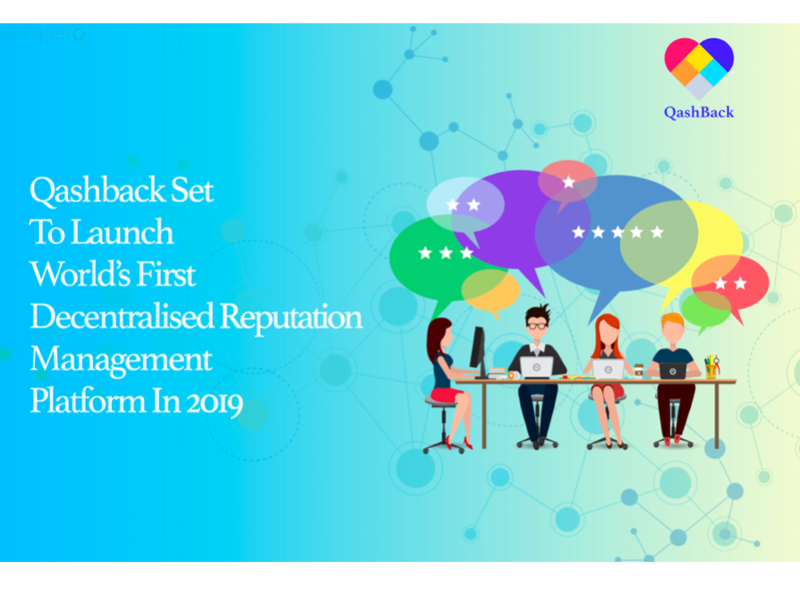 SINGAPORE, January 18, 2019 – With plans to release in Q2 2019, the QashBack platform is set to revolutionize the online reviews market as it leverages on the characteristics of blockchain technology. Users on the QashBack platform are rewarded with QBK tokens, the ecosystem’s own cryptographic token, for writing reviews, regardless of their bias. This change alone significantly reduces polarization bias that is inherent in existing online review sites.